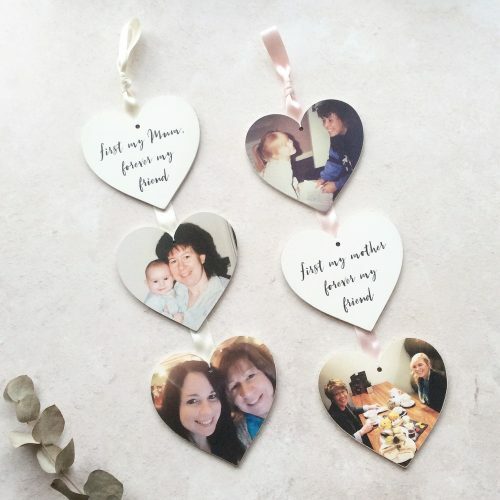 Created from a solid piece of pine wood, each photo is edited and enhanced before the block is made to get the best out of your photo. Collages – (additional £2) If you would like a collage of photos pleasse send your 3 photos to info@lauragodbold.co.uk with your order number. 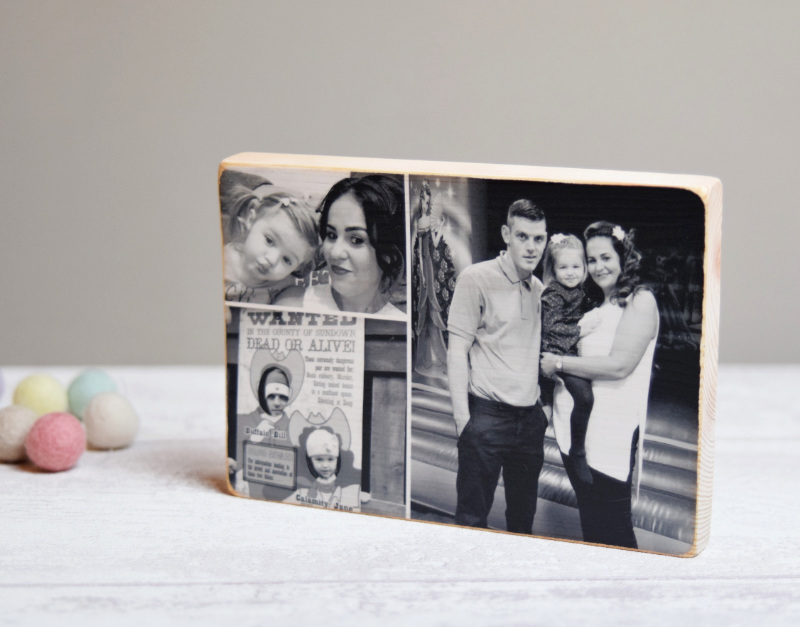 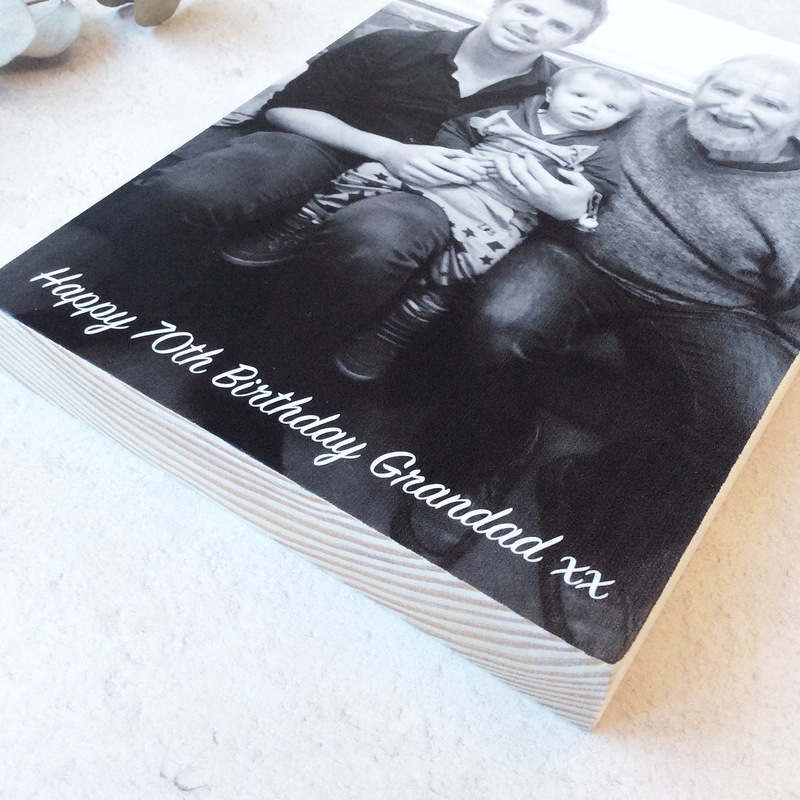 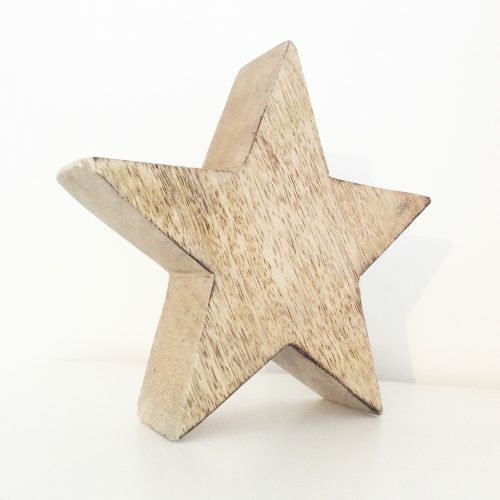 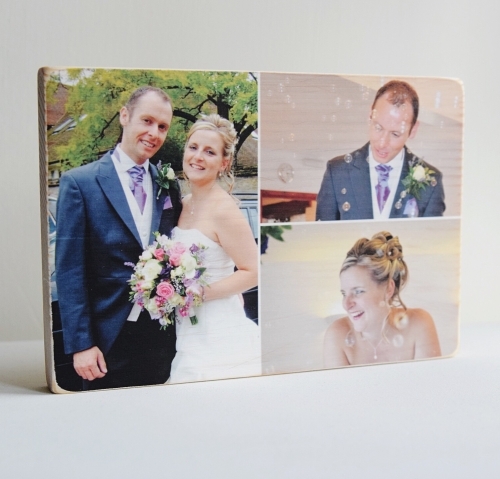 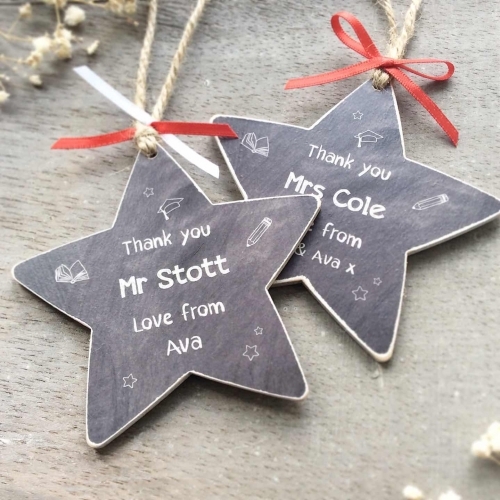 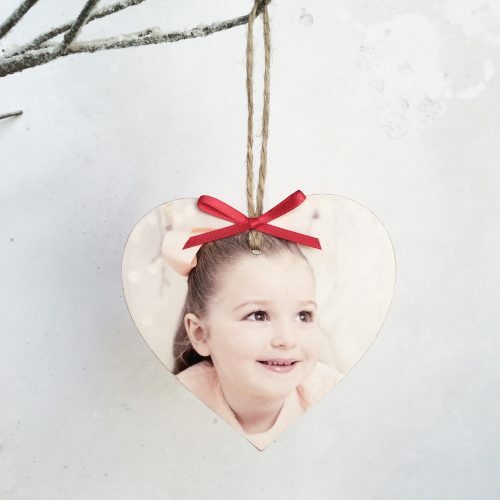 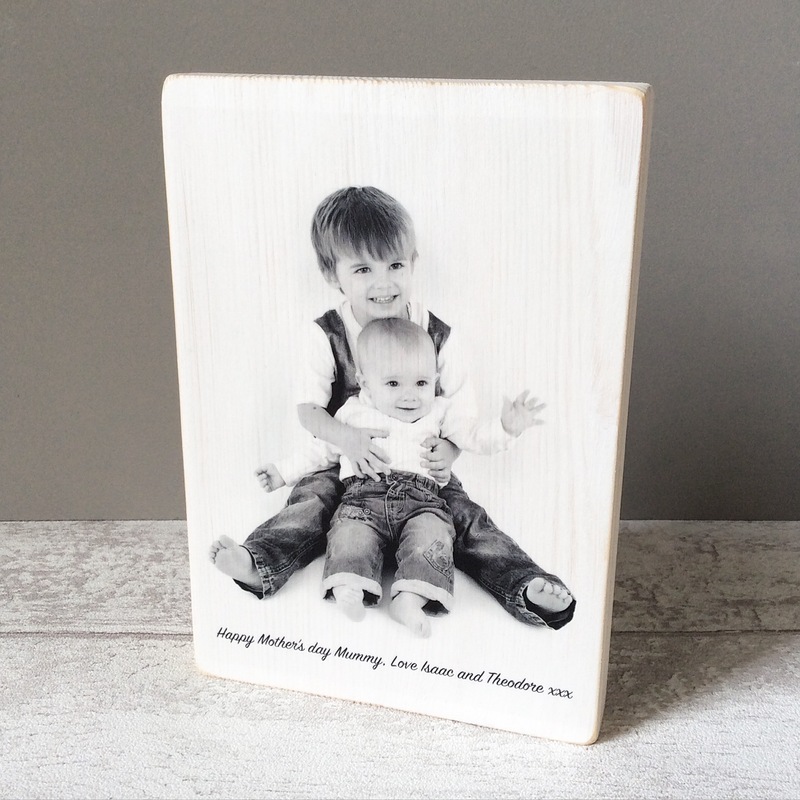 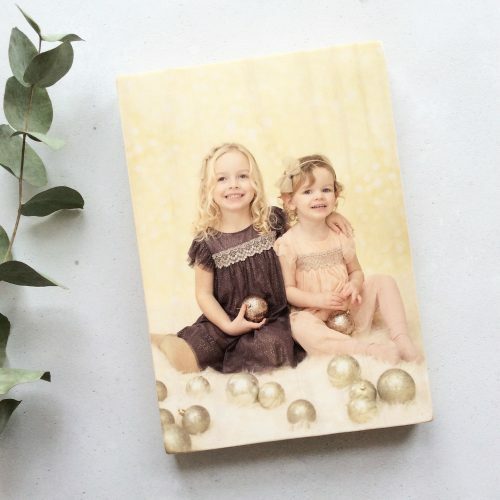 Each free-standing wooden photo block measures approx 17.5cm x 12.5cm.